Fuengirola townhall has banned all foreign music from the town fair this weekend. It says it is attempting to bring the “traditional” aspect back to the fair, and has threatened to fine any stall holder or bar that plays any non-Spanish music. “Under no circumstances will it be permitted for anyone to play music such as funk, rap, reggaton, electronic, metal, alternative, hip hop, reggae, heavy metal, country, punk, gothic and latin rhythm in general” says the townhalls edict. 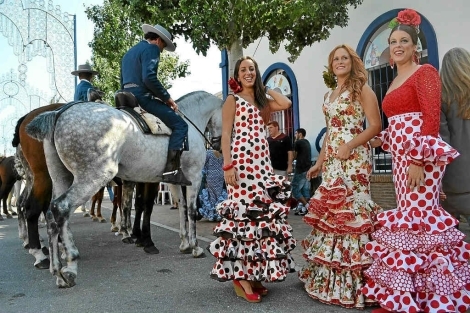 The same ruling says that all decorations must be based on typical Andalucian themes, and that the overall aspect of the fair must be traditional and Andalucian. Sounds good! After the constant rock coming from Turre fiesta last weekend, I’m all for it. 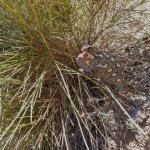 This entry was posted in Blog and tagged fuengirola by David. Bookmark the permalink.